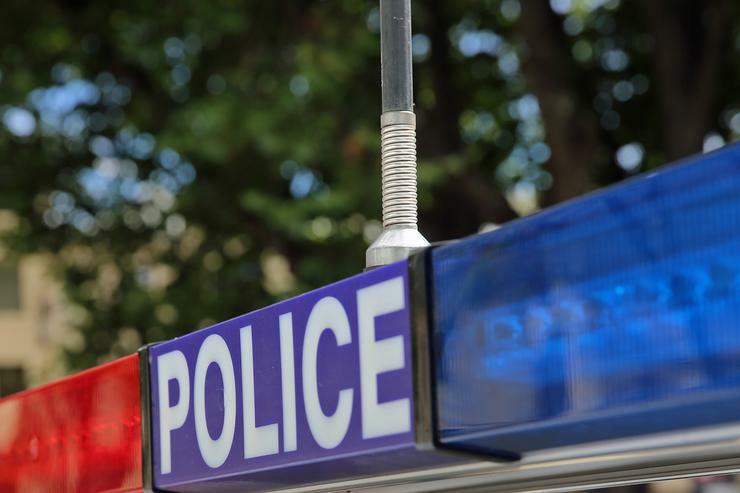 Australian asset and evidence tracking solution provider Hardcat has been selected by the Victoria Police to provide equipment tracking management systems. The $4.8 million contract is part of Victoria Police’s digital transformation journey to boost capability through workforce reform and technology. According to the contract details, Hardcat will provide software licences, scanning equipment and professional services for the design, configuration and implementation of an enterprise wide equipment tracking and management system. "This system will standardise the operational safety and management of issuing and returning physical operational equipment. This includes Victoria Police issued operational safety equipment such as firearms," A Victoria Police spokesperson told ARN. Victoria Police told ARN the project is still in its early phases and currently being developed, so it was unable to provide further details. Hardcat was established in 1986 in Melbourne and is currently present in the UK, the US and Africa. The company counts on 2,000 customers across 120 countries. The company delivers asset intelligence, systems and expertise delivering complete oversight of businesses resources. Hardcat has technology partnerships with Microsoft, Oracle and Zebra and also offers a partner program and support for channel partners with training, sales and marketing tools and incentives.